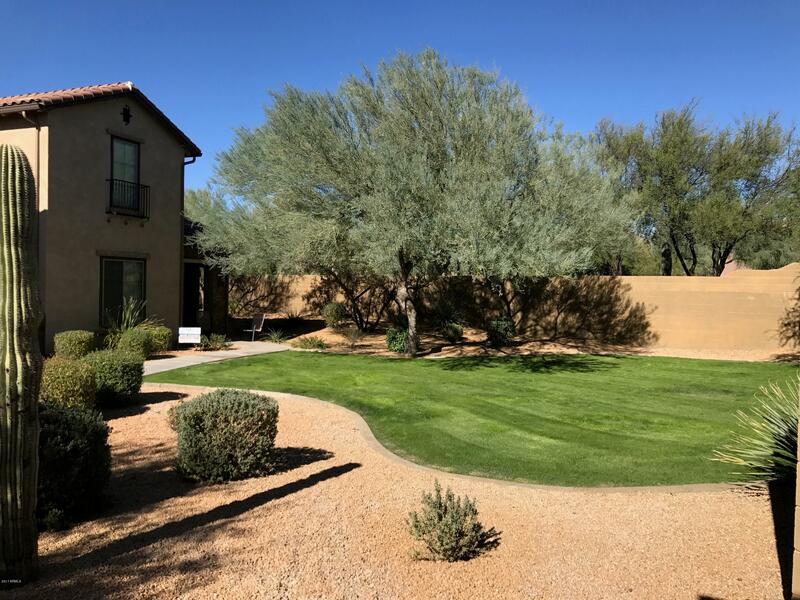 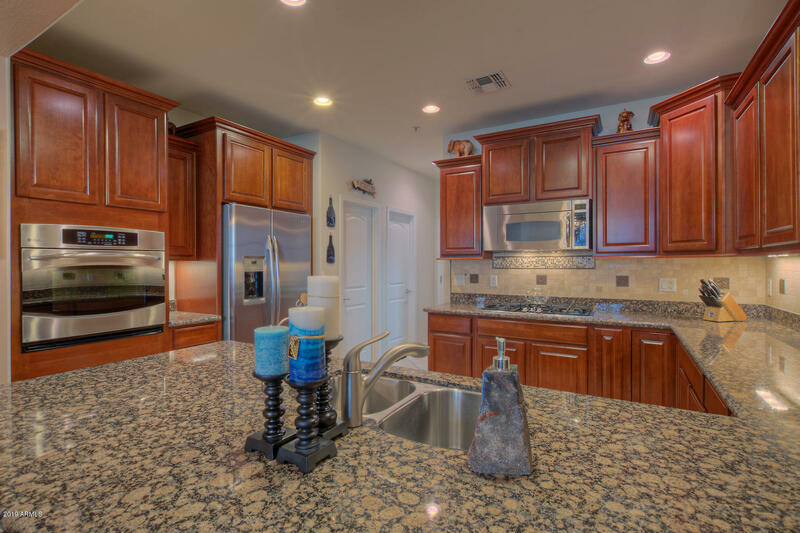 The Fireside at Desert Ridge Condos were built in 2008 and 2009 of high quality materials, in a gated community at the ever desirable Desert Ridge in Northeast Phoenix. 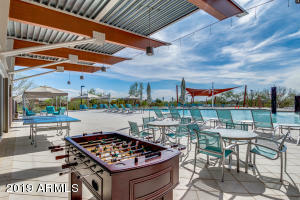 Community amenities include walking trails, pool and tennis court. 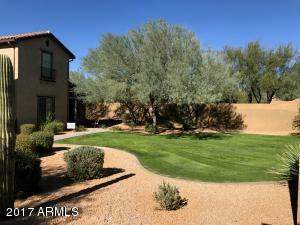 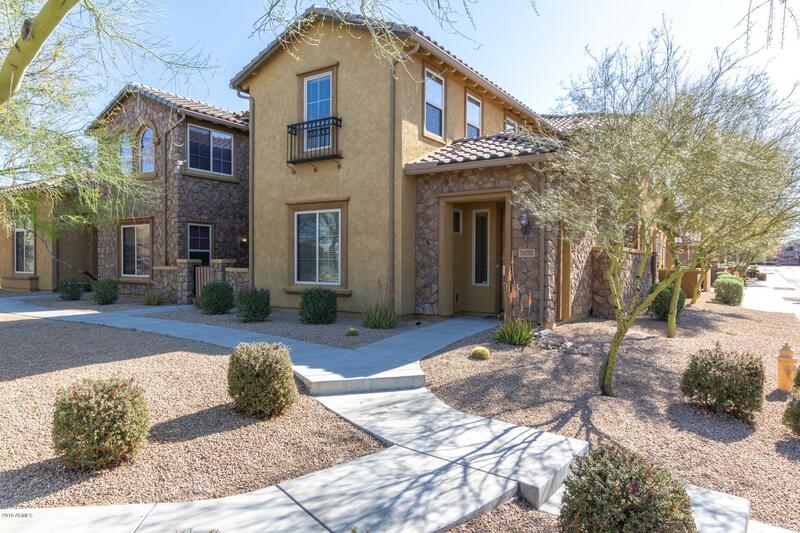 Thanks for viewing Fireside at Desert Ridge Condos for Sale.